Having taken the title in 2013, Magdalyne Masai (KEN) returned to the Cross Zornotza in Amorebieta and raced to victory again. Over the 6700m course Masai was always to the fore and picked her way through the mud to finish 7 seconds clear. Timothy Toroitich (UGA) almost made it a double victory for PACE athletes but after a thrilling sprint finish took second position. However, it was a positive start to a series of races for the World Championships 5th placer. At the IAAF Permit meet in Antrim, Northern Ireland, Thomas Ayeko (UGA) just missed out on emulating Masai. 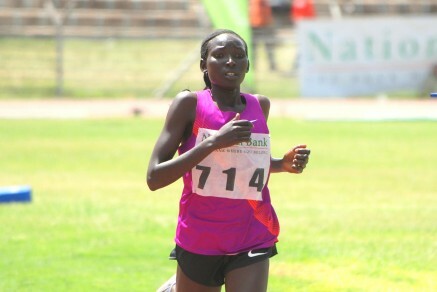 Ayeko won the race in 2013 but on this occasion had to settle for second place as he was outsprinted to the line by the reigning World Cross-Country Champion Japhet Korir. Emmanuel Bett (KEN) was also involved right to the end finishing third.